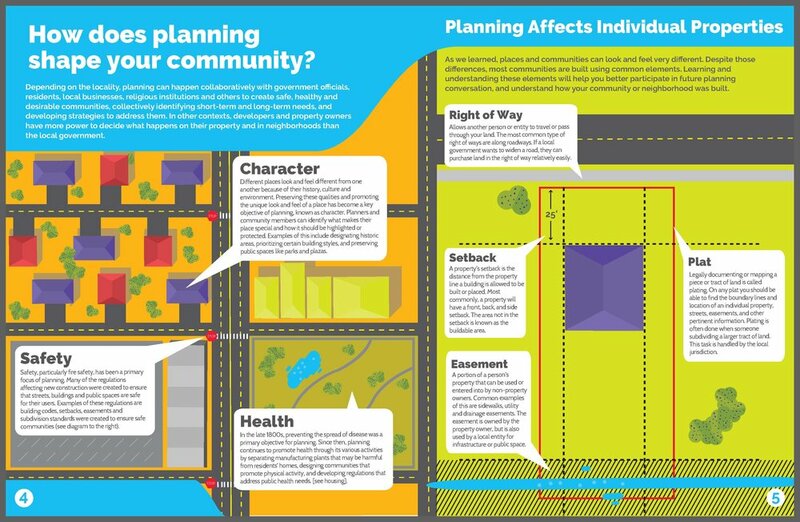 The first Planning and Development module teaches readers how to identify and classify different types of communities, understanding where they differ and overlap. 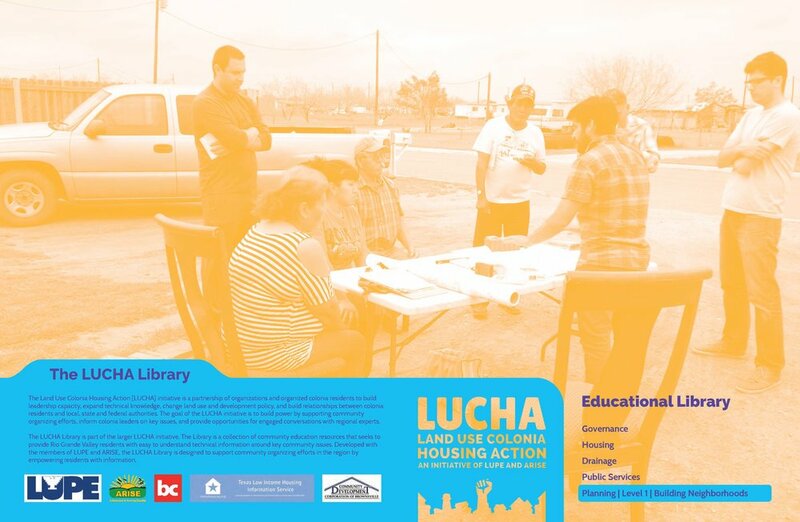 It introduces readers to the concept and intention behind community planning as well as terms for key planning strategies that affect cities, neighborhoods and individual sites. 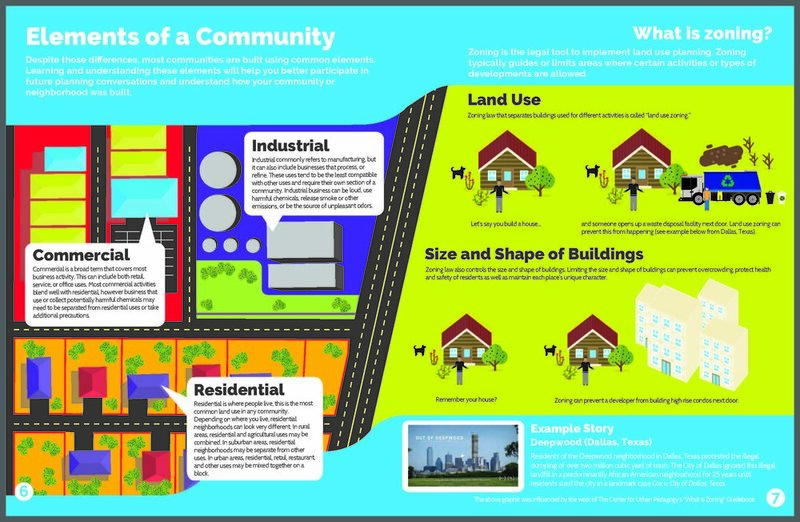 By the end of this module, readers will be better able to understand why certain areas of our cities, counties and neighborhoods look the way they do.